Looking for a way to enjoy the best of Colorado’s best libations and the big playground of Durango and the San Juans? Pick up a passport for the Crafted Beverages of Southwest Colorado campaign and head out on an odyssey that will support the locals and top off your summer. 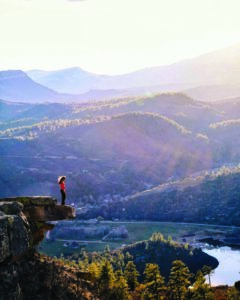 Now there’s another reason to visit Durango besides the region’s world-class mountain biking, scenery and other summer attractions: There’s a fun new way to sample the area’s award-winning craft suds, spirits, sodas, coffee and more. This summer, Visit Durango is uncorking a special marketing campaign called Crafted Beverages of Southwest Colorado, in order to promote the region’s nearly 40 independent breweries, wineries, cideries, distilleries and non-alcoholic craft beverage producers. It’s a compelling reason to take the ultimate road trip along the San Juan Skyway through Colorado craft country—spanning La Plata, Ouray, Montezuma and Archuleta counties—sipping craft beer, spirits and more while exploring some of the best outdoor, cultural and historic destinations in the state. 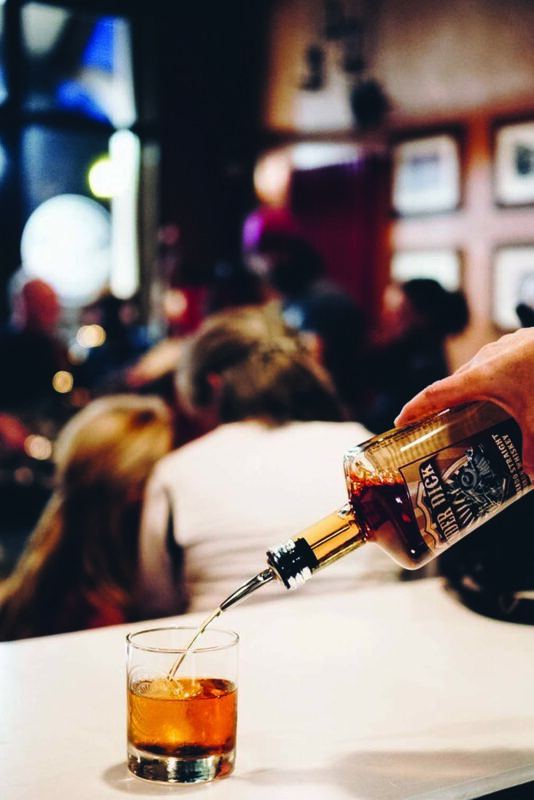 You’ll find the area’s fermented concoction creators scattered throughout the picturesque San Juan Mountains, tucked away in such remote mountain towns as Durango, Silverton, Ouray, Ridgway, Cortez and Pagosa Springs. And they’re all connected by iconic scenic byways and trail systems offering endless recreational opportunities en route, from soaking in hot springs and biking and hiking pristine trails to visiting national historic districts and ancient cliff dwellings. There’s no better road to follow on your Crafted Beverages of Southwest Colorado tour than the famed Million Dollar Highway, one of the most scenic mountain drives in North America. 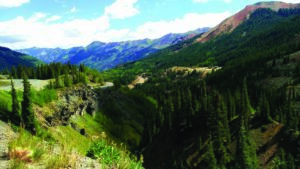 This 25-mile stretch of the San Juan Skyway (Highway 550 North) traverses sheer mountain cliffs between Ouray and Silverton, before continuing south over Molas Pass to Purgatory and Durango. 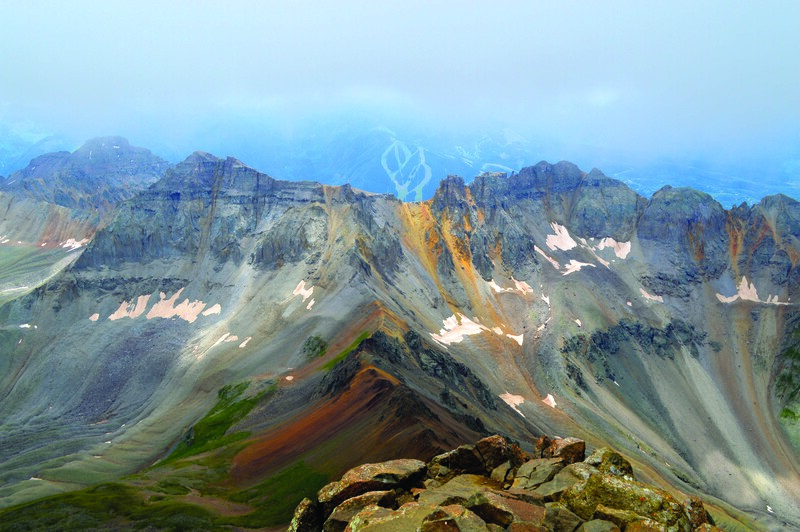 En route heading south, you’ll climb out of Ouray and drive over Red Mountain Pass and then Coal Bank Pass, before descending into Silverton and the Weminuche Wilderness Area, the largest wilderness in Colorado at 499,771 acres. Built in the 1920s, the road winds through the iron-colored Red Mountains and along the Uncompahgre Gorge, through tunnels and past cascading waterfalls and across a whopping 70 named avalanche paths. Ask a local why it’s called the “Million Dollar Highway” and you’ll get one of four answers: One, that it cost $1 million to build. Two, the road’s fill dirt contains $1 million dollars in gold ore. Three, the views are worth a million bucks. Four, once a visitor has survived the precipitous drive, you couldn’t pay them a million dollars to drive back over it. We will leave it up to you to determine the truth. A good beverage is best enjoyed after a good adventure. Be sure to take the time to get out and explore the outdoor wonders of the San Juans on your Crafted Beverage Cruise. Explore 300 miles of hiking and biking trails. Nosh at100 award-winning restaurants. Splash into multiple watersport options, including a whitewater park on the Animas River for SUPping, rafting and kayaking, as well as fly-fishing. Don’t miss Vallecito Reservoir and Lake Nighthorse. Tour Silverton’s Old Hundred Gold Mine. Explore the town, which is a National Historic Landmark. Cruise the Million Dollar Highway (one of the most scenic drives in America, see below). Soak in sulfur-free hot springs in Ouray. Hike to the Ouray Box Canyon waterfall and park. Ride the free gondola from Telluride to Mountain Village. Hike to Bridal Veil Falls, the state’s tallest free-falling waterfall. Explore Bear Creek from the heart of downtown. Take a guided traverse on the adrenaline-pumping Via Ferrata. Spin into world-class, lift-served downhill mountain biking. 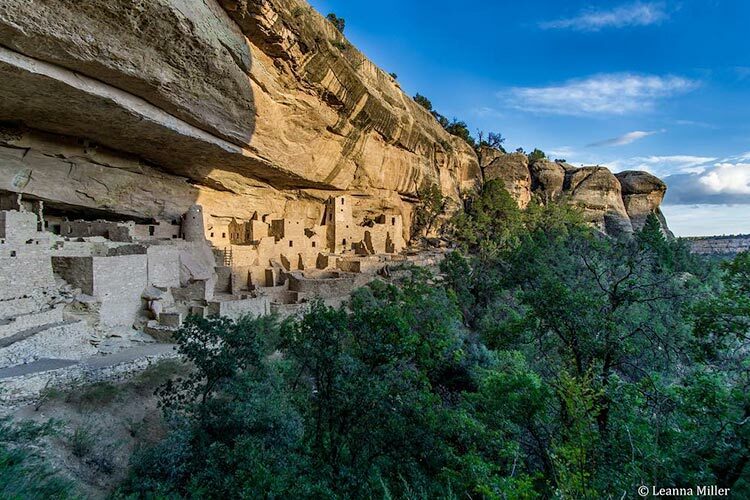 Explore the World Heritage sites of Mesa Verde National Park, Aztec Ruins and Chaco Canyon. Suss out Sand Canyon’s slickrock biking and hiking trails that take in archaeological sites and ruins. Mountain bike the fun and flowy local-built trails of Phil’s World. Soak in Pagosa Hot Springs, the deepest hot springs aquifer in the world. Raft or fish the world-class San Juan River. 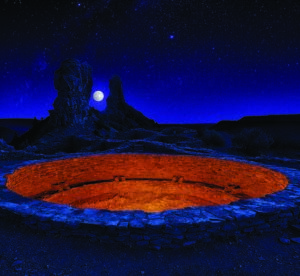 Tour Chimney Rock National Monument, a celestial observatory for the Ancestral Puebloans. Visit durango.org/crafted-beverages to learn about the producers you wish to visit beforehand (most serve food and offer tours and tastings). Make the journey an adventure, visiting the area’s numerous attractions; leave time for sightseeing, hiking, shopping and more along the way. Weather can change quickly; be prepared and build extra time into your schedule. Plan a few days to acclimate to the altitude, get plenty of rest, drink lots of water, and resist overdoing activities. Drink alcohol responsibly and know your limits. And never drink and drive; choose a designated driver. Wildfires have hit Durango and the San Juan National Forest hard this summer. But that is no reason to stay away. In fact, it’s all the more reason to visit. More than ever, this core, welcoming town needs the support of Coloradans and other visitors. 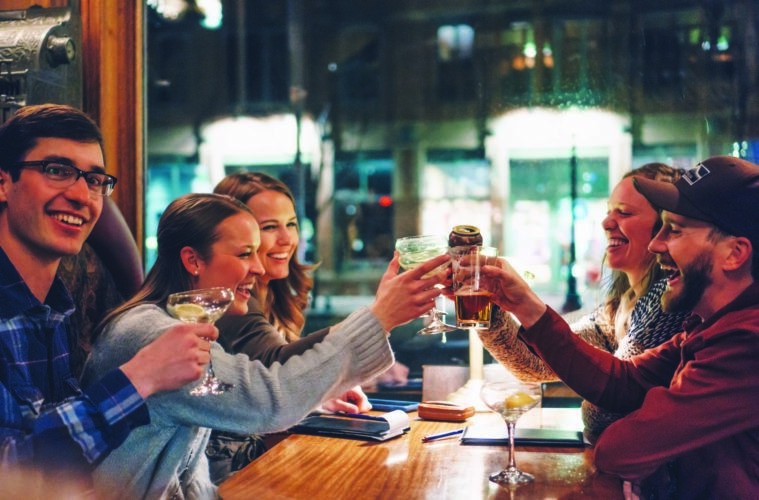 The Crafted Beverages of Southwest Colorado Passport is the perfect way to pump some much-needed revenue and love back into the local Durango economy. You will be welcomed with open arms and (cold beverages). Rocky Mountain Native Brews Destination Adventures 2018 Hot Spot: The Elks Club The July Issue is Live!